SoftDentalCare provides preventive & cosmetic dentistry for up to 70% less of the cost you would pay in the US. Our dentists are specialists and will take care of you with the same quality you know from the US or Canada. I would highly recommend him! He listens, demands the highest quality and is totally honest with you. He is very knowledgeable. HIGHLY, HIGHLY RECOMMENDED. Just want to thank you for the excellent crown work you did for Charles. His Mesa dentist praised your great work. Charles knew he would as both of us were very confident with you. The Dr. and his assistant were very professional and very friendly. I love how Dr. Mario was a good listener. Made me feel at ease and Dr Mario is very likable. 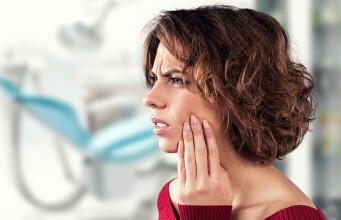 Should You Be Worried about Gingivitis?